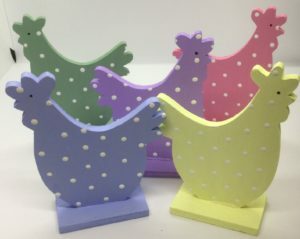 Home / STORE / Easter & Spring. / Rainbow Hen Sky Blue. 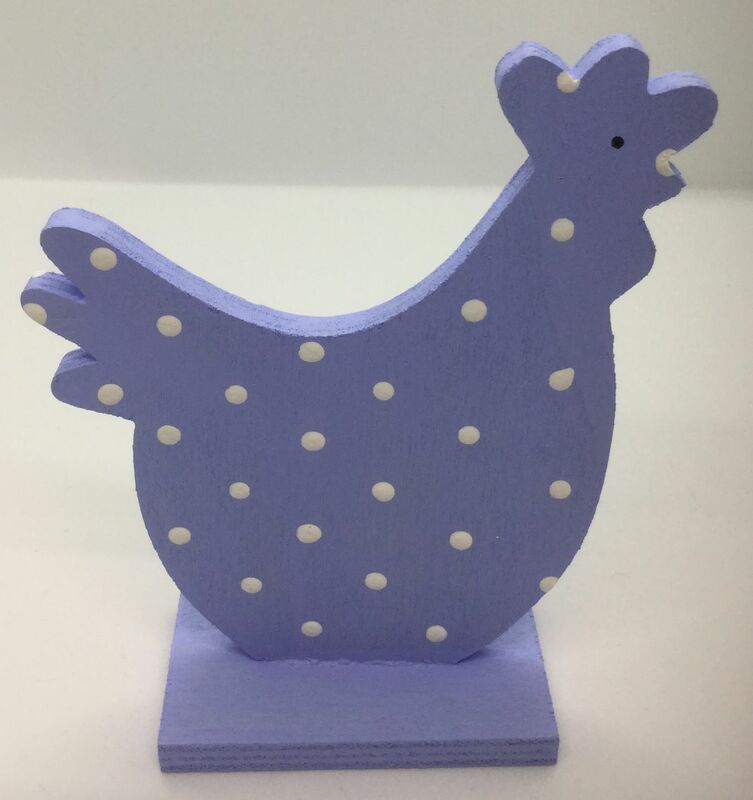 These Rainbow hens are painted sky blue with white spots.